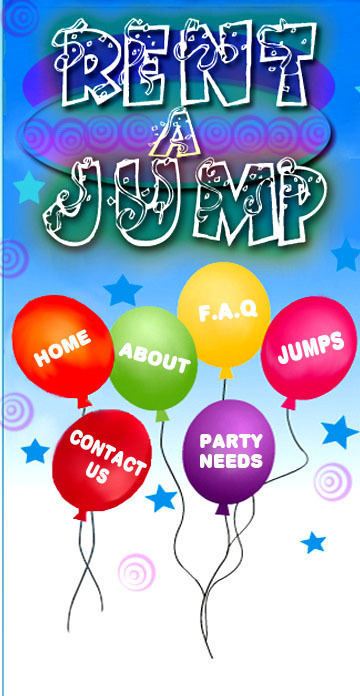 Rent A Jump has been in the Jump Rental Business for many years. Our units are very popular and are being rented out on a daily basis for Birthday Parties, Company Picnics, Family Reunions, or just for a fun gathering. And the popularity for Jumps seems to grow more every day!! Rent a jump now and start JUMPING!